Yes, it's true! 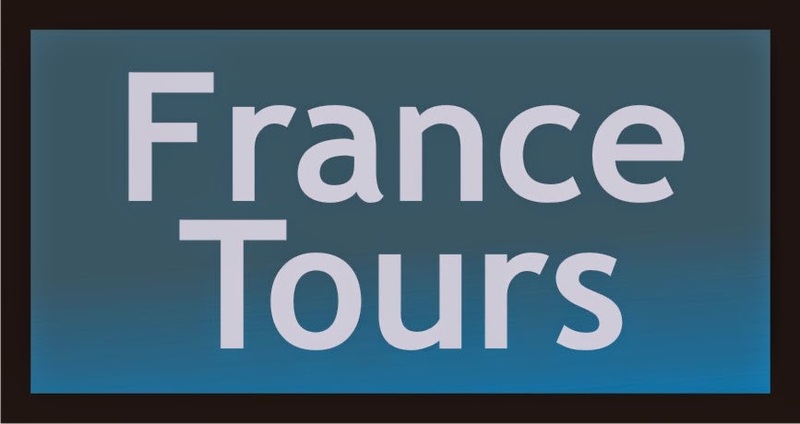 I have been taking people on trips to Paris and other regions of France officially for 10 years this February, and next summer I'm offering two tours. Tours are 6days/7nights and include breakfast, your airport shuttle to and from the hotel, local transportation and entry fees. They do not include flights. Paris and Megaliths of Brittany is 3 nights in the Paris (the first night and last two), with train travel to and from Paris to Rennes, then traveling to the standing stones in the Morbihan area of Brittany on the Atlantic. It will be a slow paced tour in an area filled with megalithic dolmen and menhir, allowing photographers and painters free time for their art, or visiting one of the local spas. Your First Trip to Paris offers an introduction to Parisian life, featuring visits to the major monuments and museums, learning to use the metro and discovering Paris. My office/studio is located in Fresno's Tower District, and I'm available by appointment only. You can email me at rebeccacaraveo@gmail.com or call 559/960-7347. I can create personalized tours for your group, and also do private consultations or group presentations.